Meet 10 St.Mary Street, soon to be the site of a dazzling Yorkville condominium by residence builders, Castlepoint Numa. 10 St. Mary Street is in the pre-construction phase and is set to begin occupancy in 2021. St. Mary Street is a leafy, residential side-street tucked just south of the Yonge Street and Charles Street intersection in Yorkville. The project is proposed to be 42 storeys in total, 32 storeys of condominium suites anchored by a 10-storey podium which will house retail space, the condominium lobby and some condominium suites. The building will include four levels of underground parking for residents, including 316 bicycle parking spaces. The 11th floor, with its expansive city views, will house the building’s indoor amenities and include an adjoining communal terrace for residents to lounge, relax or mingle. 10 St. Mary Street condos will include a variety of suite layouts, to appeal to a wide range of living styles. As it stands, the proposal calls for seven bachelor units, 186 one-bedroom units, 44 two-bedroom units and 18 three-bedroom units. Castlepoint Numa has backed several other condominiums, most of them featuring dramatic, elegant features, like leather-accented lobbies and black, marble bathrooms. Their building amenities are often resort-inspired, with sparkling outdoor pools and private cabanas. 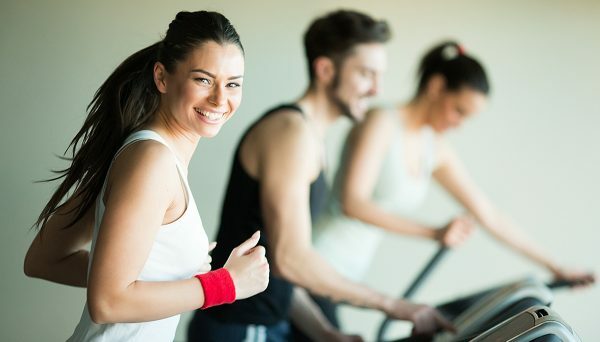 The area provides excellent return on investment and appeals to a wide range of residents. At 10 St. Mary Street you’re steps from Yonge and Bloor, the main intersection of the famed Yorkville neighbourhood and the epicentre of the city’s subway system. The glittering Yorkville is a major destination for upscale shopping, dining, salons and galleries. You’re also steps from the Royal Ontario Museum, a major cultural and architectural landmark. 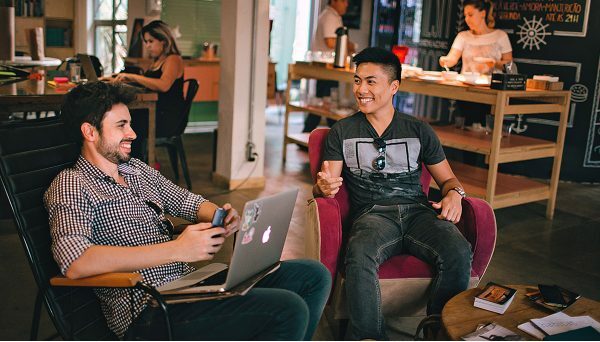 Just west of the site is the Bay Street Corridor, a densely-populated hub for young professionals and executives. Just east of the site is the Church & Wellesley Village, a great place to spend an afternoon, with it’s rainbow-coloured sidewalks and sunny patio bars. Of course, St. Mary’s Street is also a short stroll from the University of Toronto campus, which is steeped in history and home to many Romanesque and Gothic Revival- style buildings. 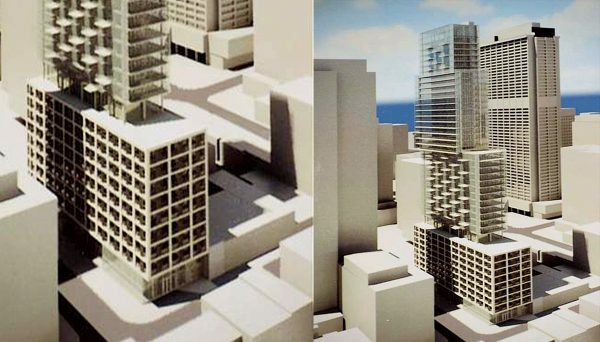 The site of the condo development holds long-term security, as it has been designed by the city as both a Mixed Use Area and a Yonge Street Character Area. The Mixed Use designation means the surrounding neighbourhood must maintain a balance of quality, residential, commercial and green space. It must be pedestrian-friendly and serve the community with easy access to schools, parks, community centres, libraries and resources for childcare. As Yonge Street Character Area, it’s recognized that the neighbourhood has a strong, heritage aspect and the city has policies in place to preserve some of the surrounding, iconic heritage architecture. All of this means 10 St. Mary Street is a great to place to invest and live in. Castlepoint Numa is well known for their luxury residential projects in Toronto, with many of their developments achieving international recognition. Several of their developments have played a role in rejuvenating communities and bringing fresh appeal to landmark neighbourhoods. 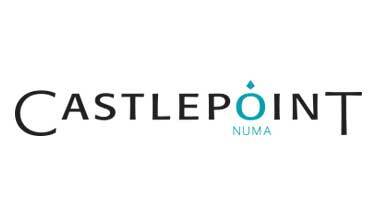 Read more about Castlepoint Numa.